Educational athletics is the name of the game at HMS and HHS. Our coaches strive to teach athletes not only sport specific skills and strategies, but life-long lessons that will benefit them well beyond their middle and high school playing days. 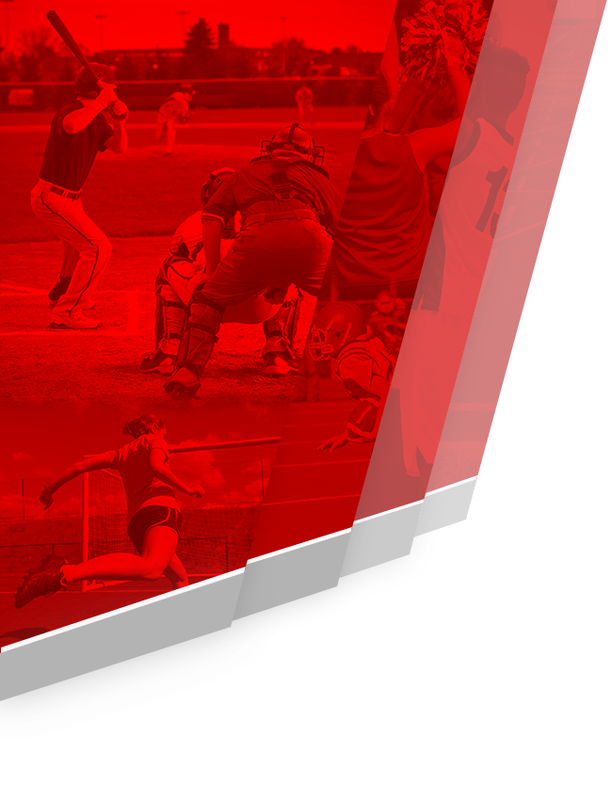 The MS/HS athletic department is comprised of 74 teams and 120 staff and volunteer coaches. 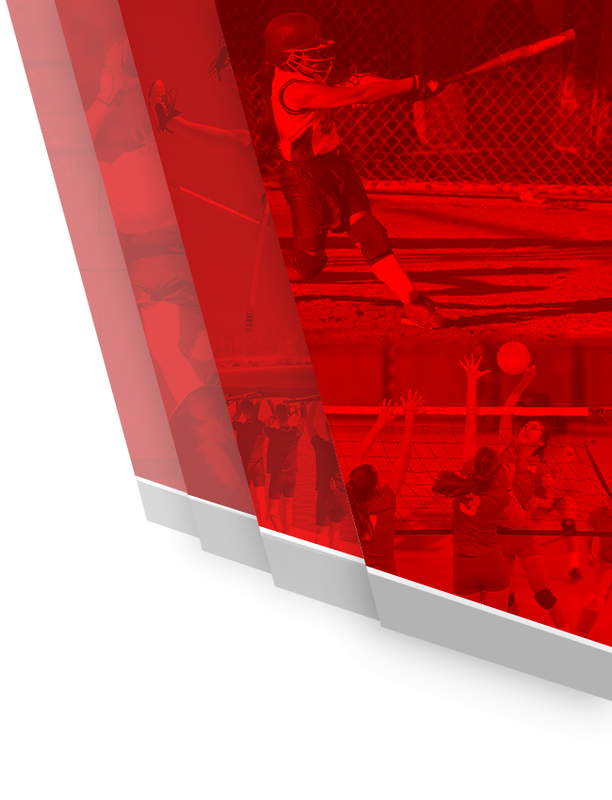 We offer a wide variety of opportunities for our student-athletes…hopefully, something of interest for everyone. Holly HS is a charter member of the ten member Flint Metro League. Other schools in our 50 year old league include: Brandon, Clio, Fenton, Flushing, Kearsley, Linden, Owosso and Swartz Creek. 2017-18 … This is my 34th year in education…all of them involved with sport either as a coach or an administrator. 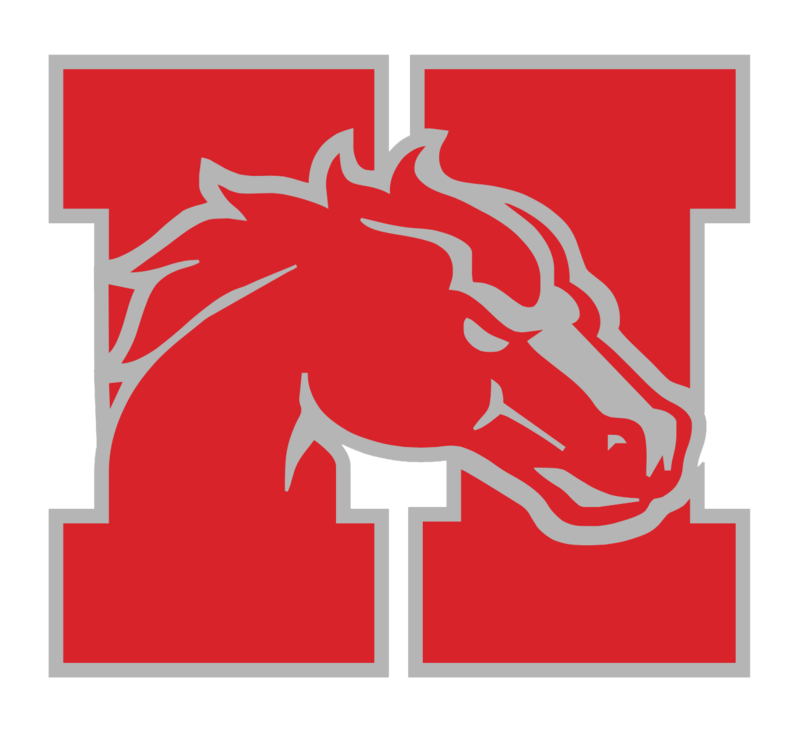 Working with the athletes, parents and coaches of the Holly Area School District is extremely rewarding and satisfying and I am both fortunate and blessed to be the Director of Athletics for this quality program. 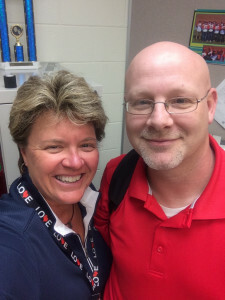 Deb VanKuiken, director of athletics at Holly since the fall of 2002, is currently serving a 3-year term on the NIAAA (National Interscholastic Athletic Administrators Association) Board of Directors. MHSAA Women In Sports Leadership Award in 2009. NIAAA recognition as a CMAA (certified master athletic administrator) in 2004.